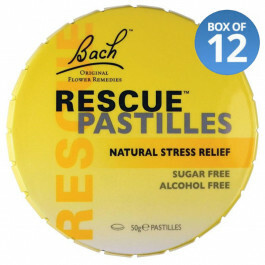 Bach Rescue Pastilles contain the same combination of flower essences used in Rescue, but in a soothing pastille. 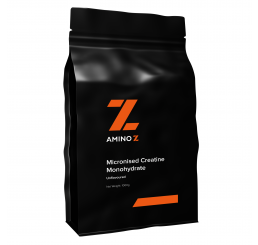 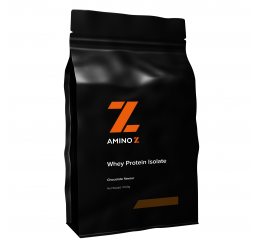 Naturally flavoured, they are alcohol and sugar - free. 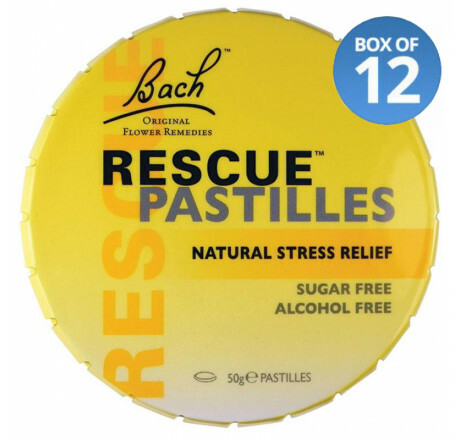 The handbag-friendly click-shut tin makes them the perfect travel companion. 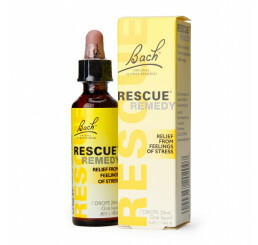 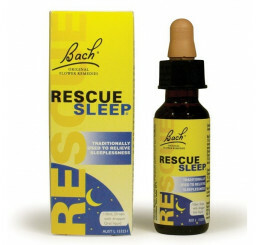 Whilst Bach Rescue Remedy is still the market leader for natural relief in everyday stressful situations, taking time out to chew a Rescue Pastille, as well as the soothing action of chewing itself, can help make a calmer, more relaxed you.